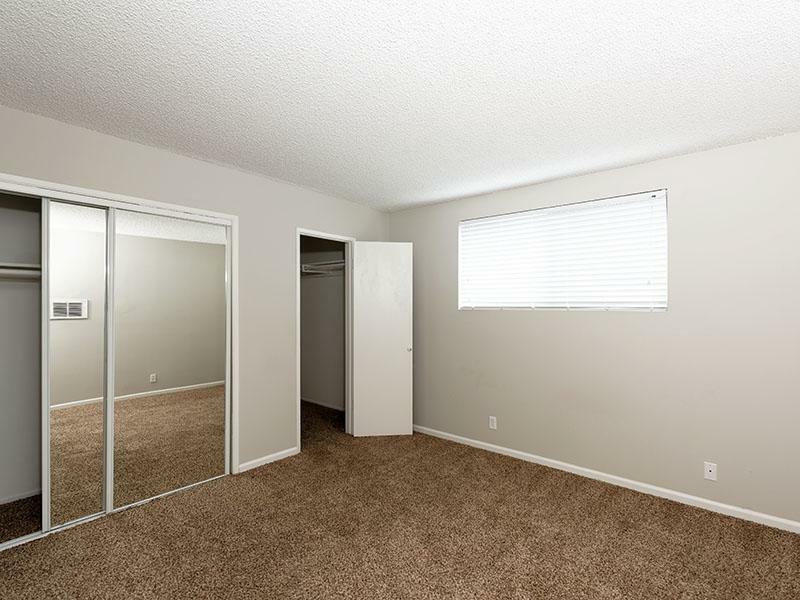 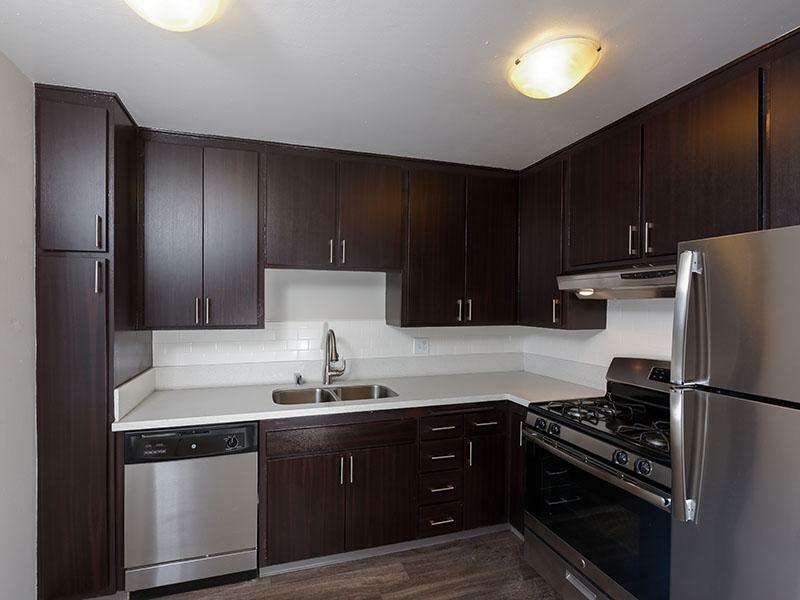 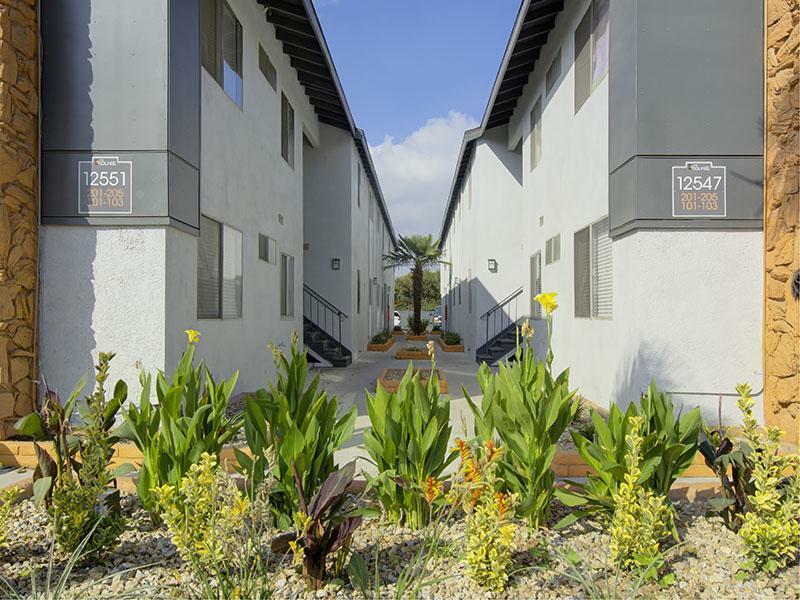 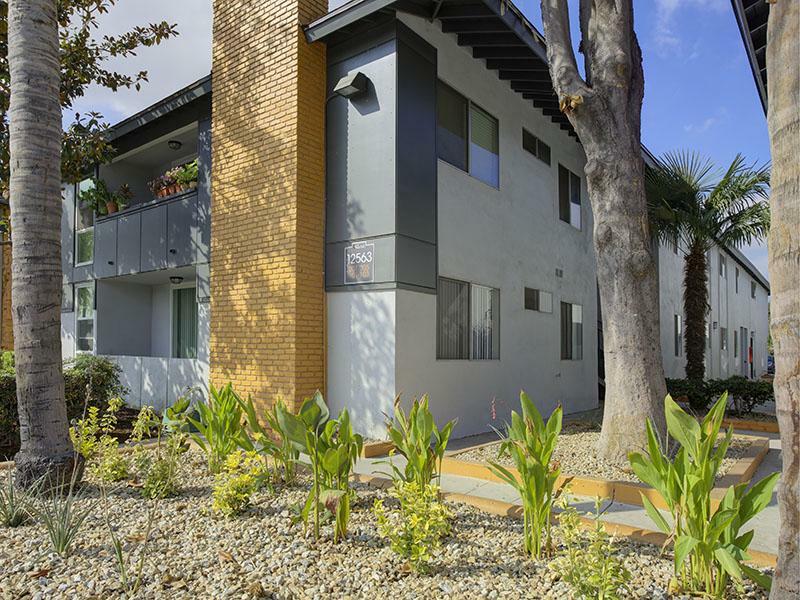 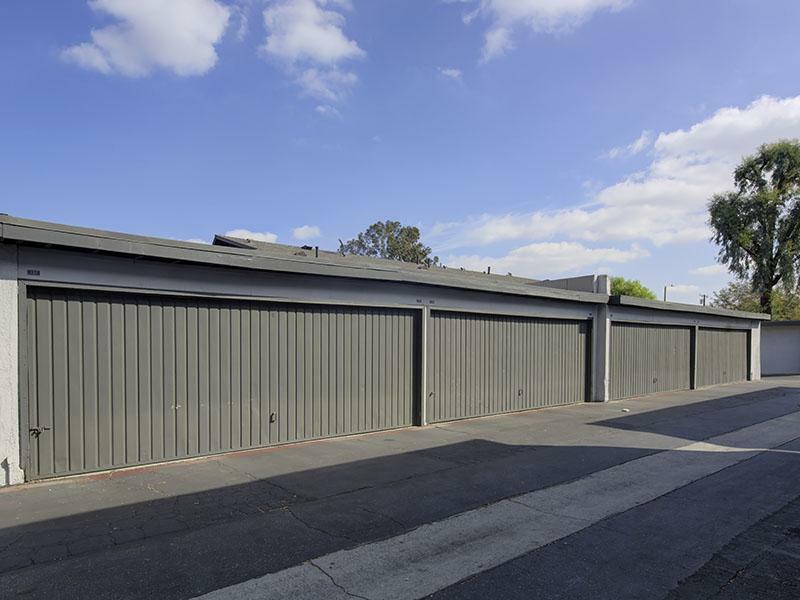 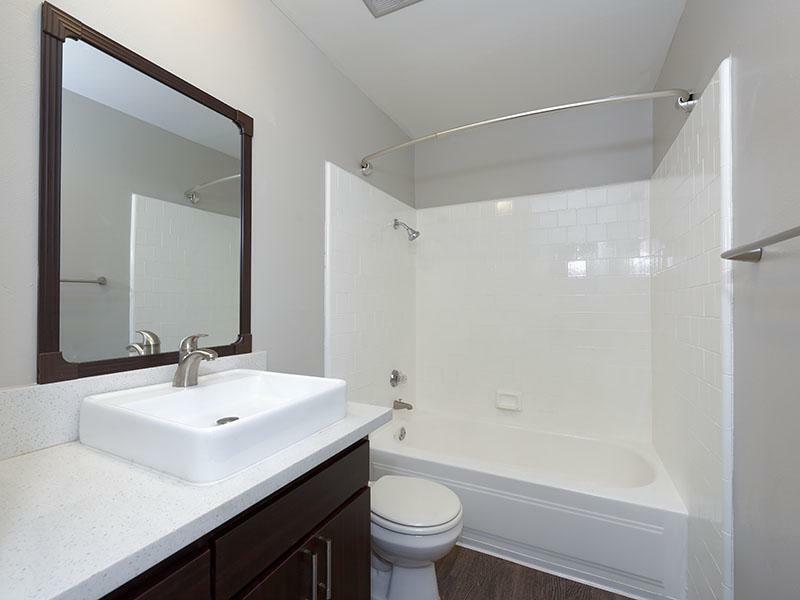 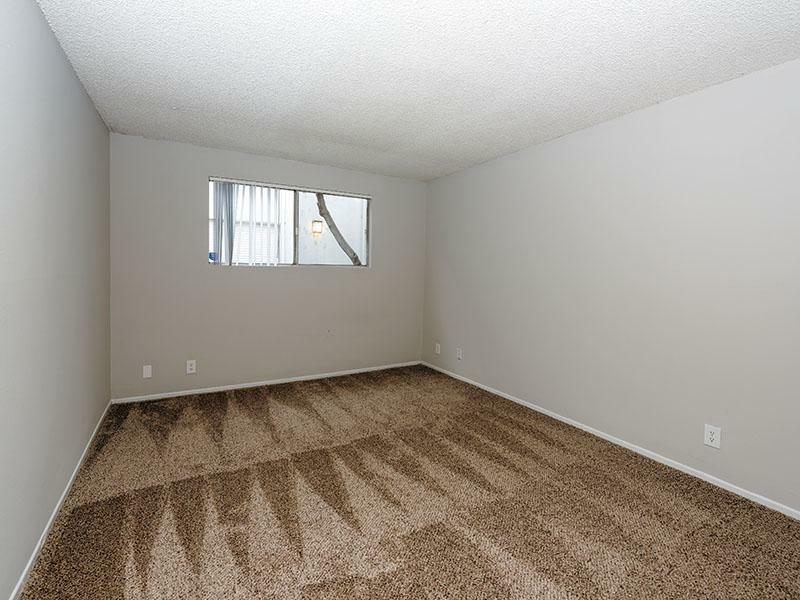 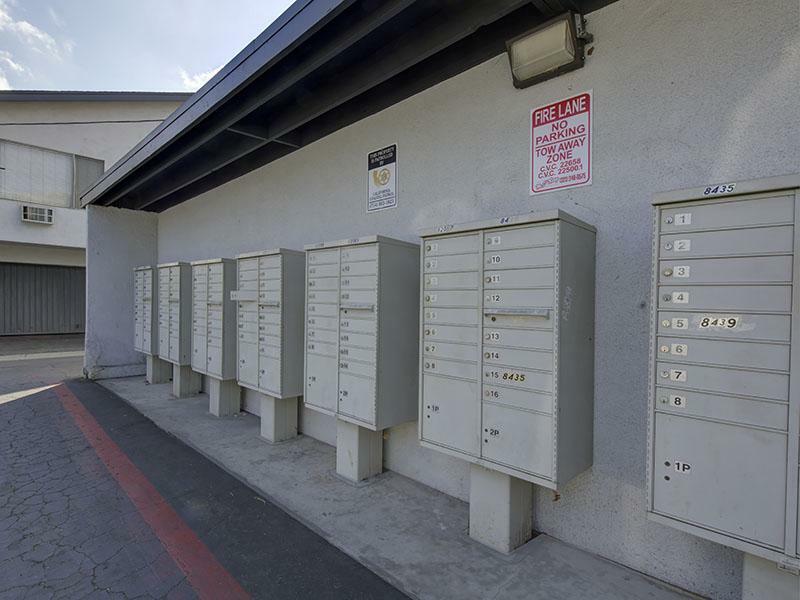 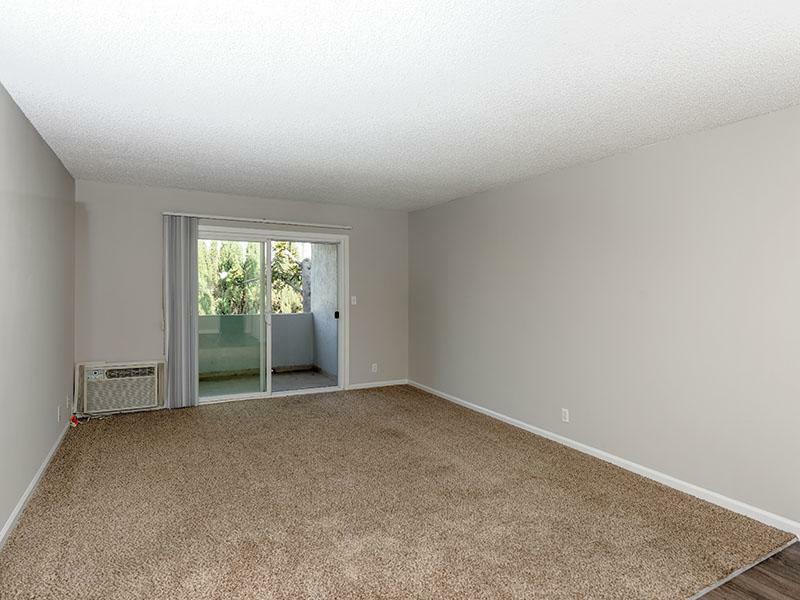 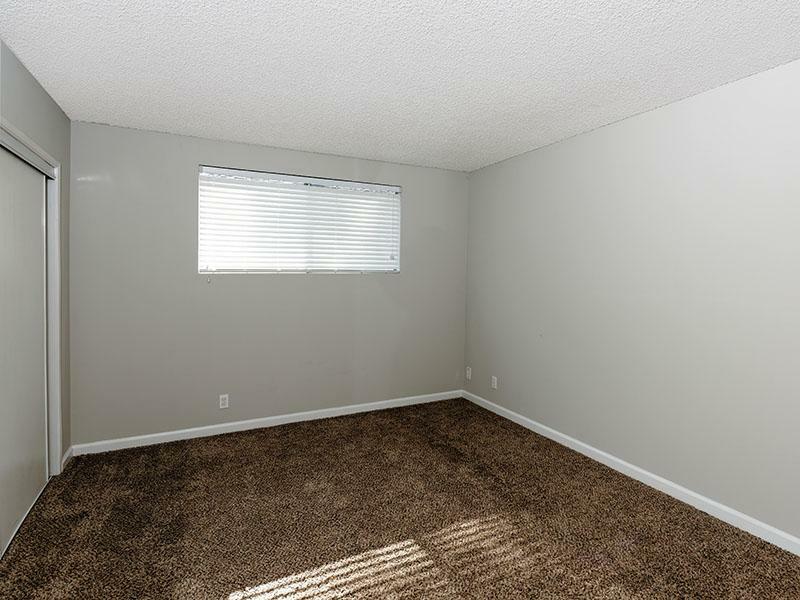 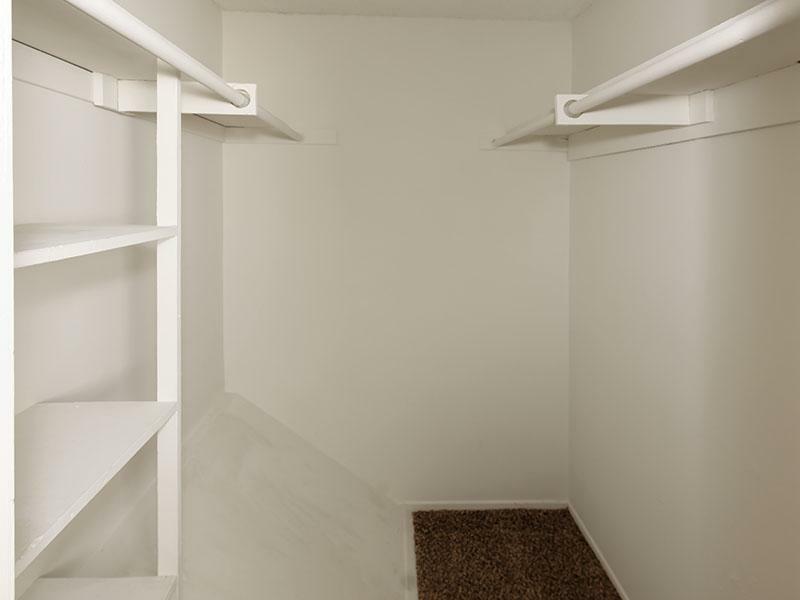 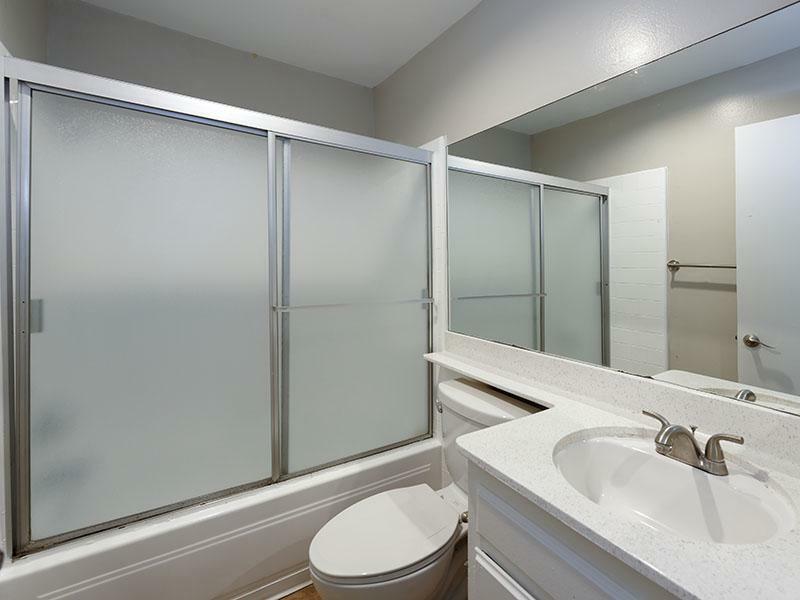 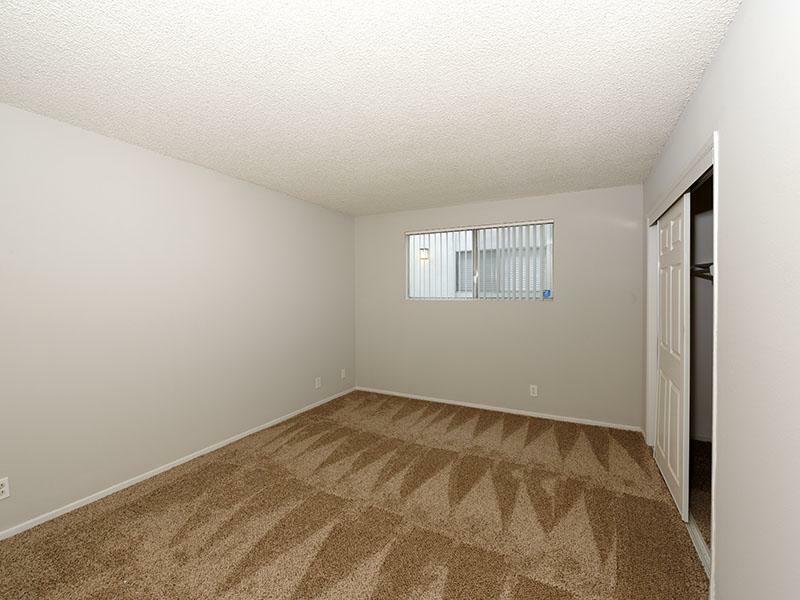 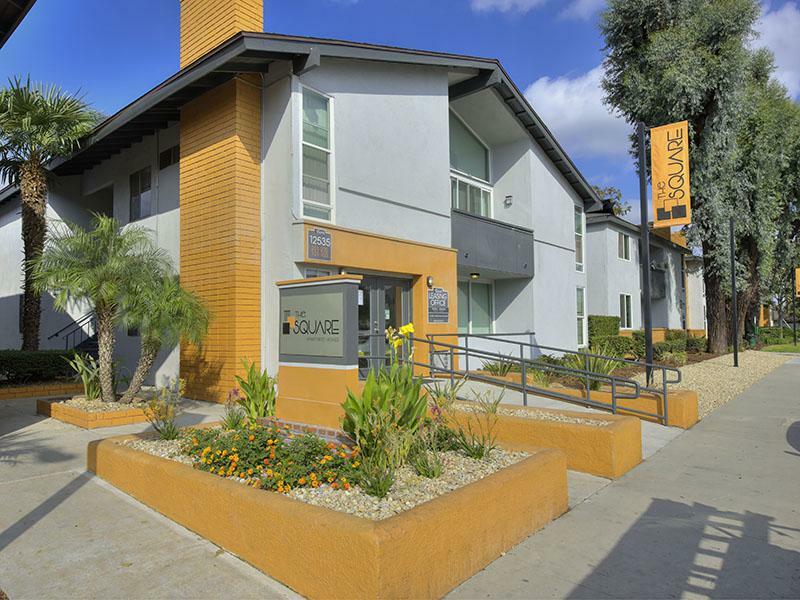 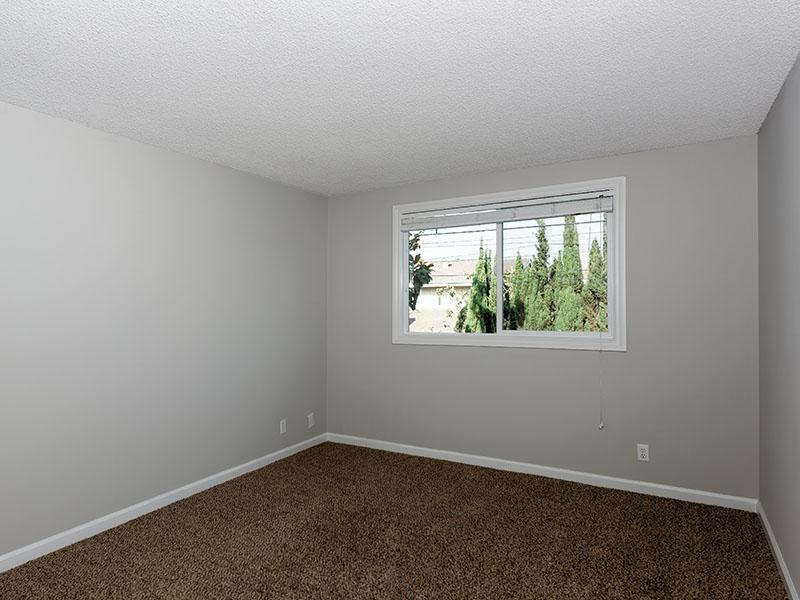 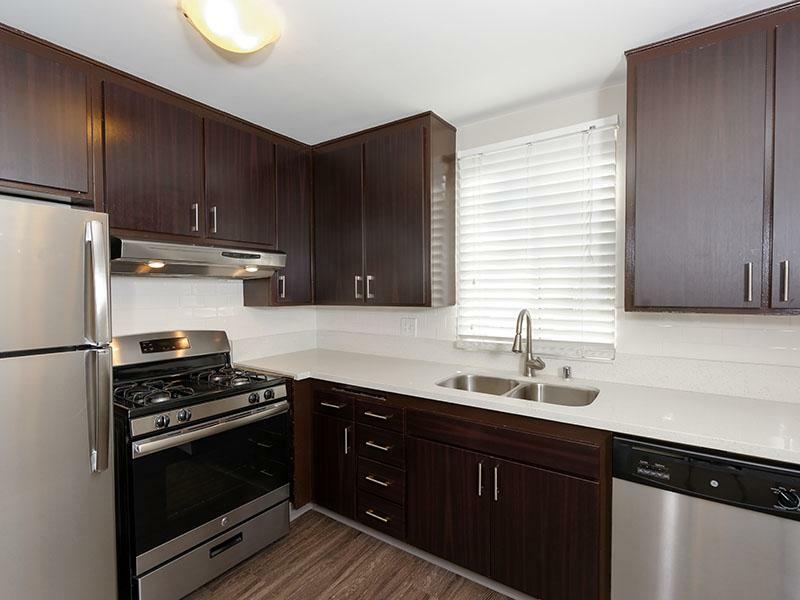 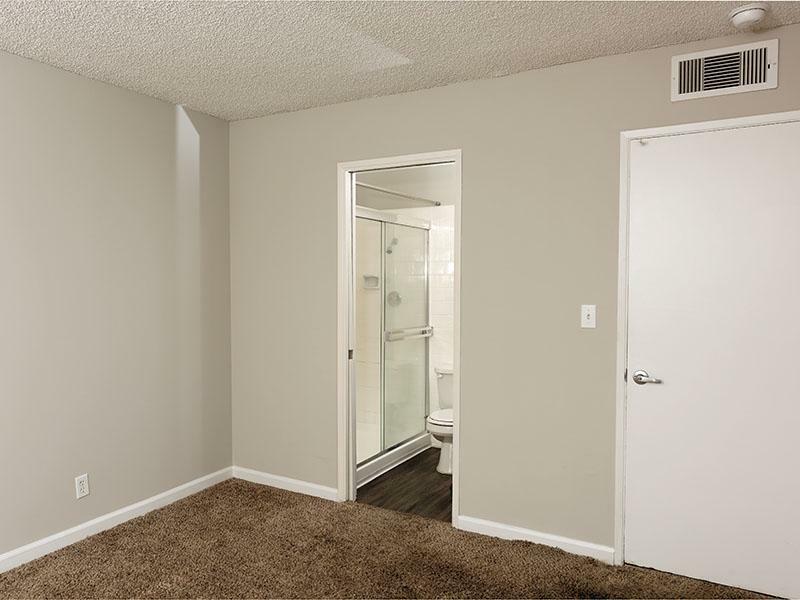 We invite you to the The Square Luxury Apartments in Downey, CA. 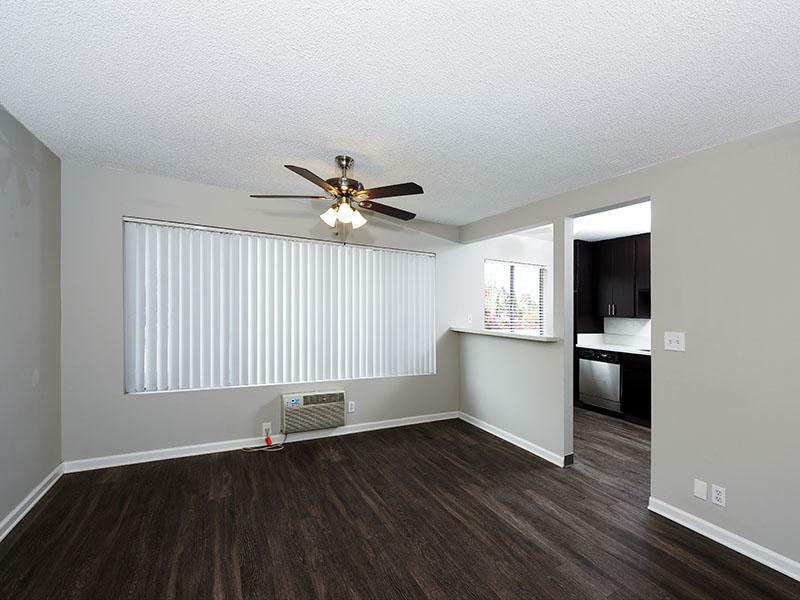 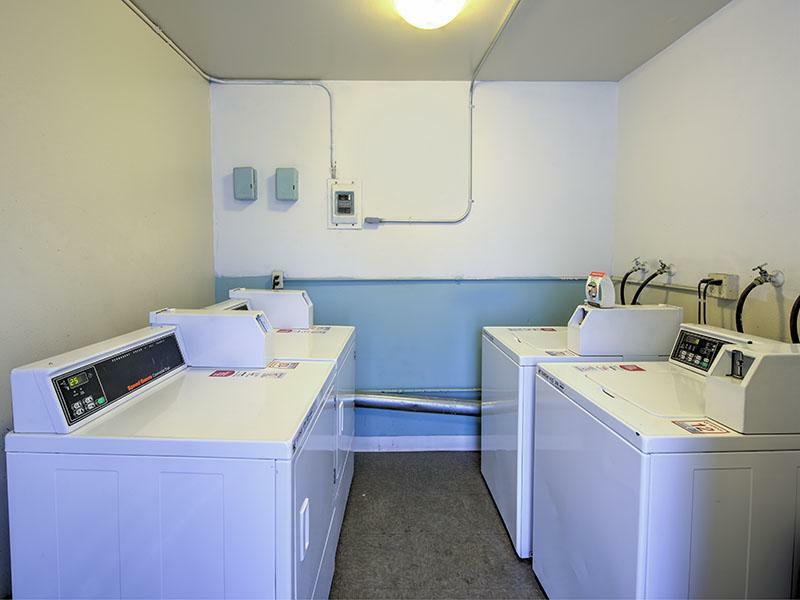 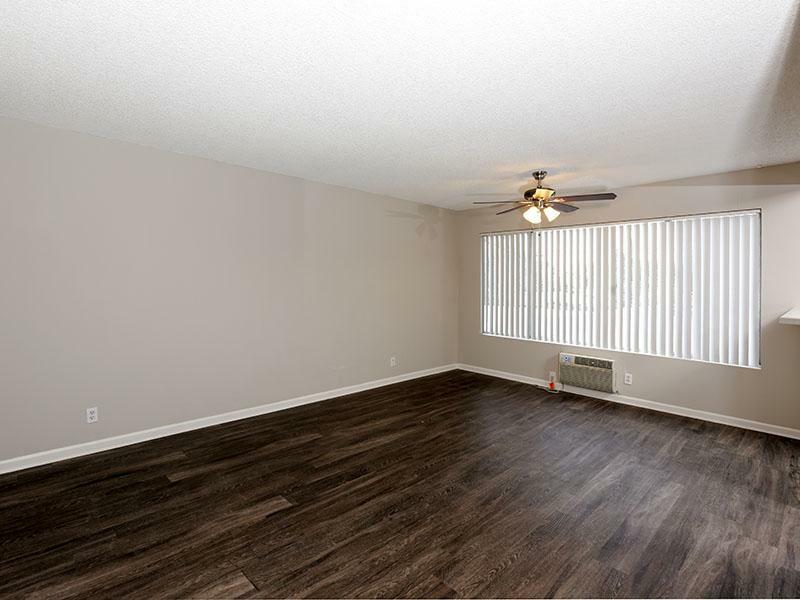 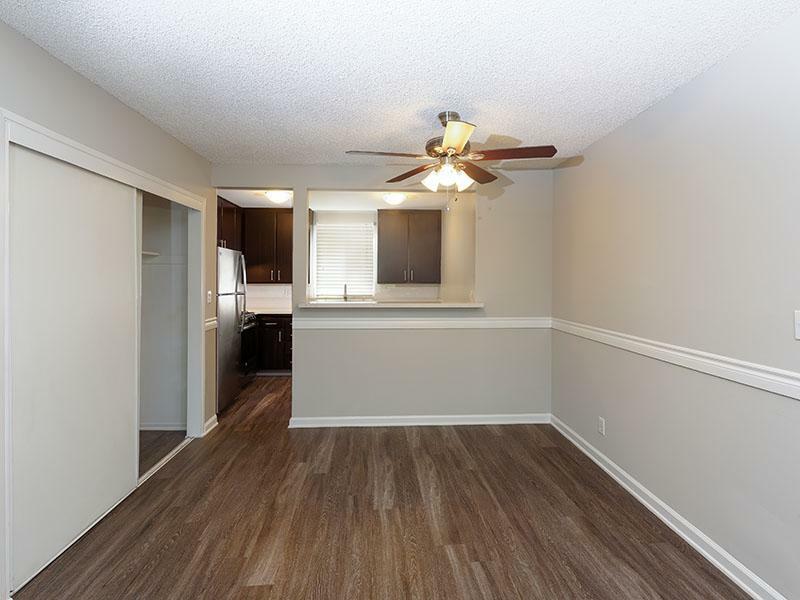 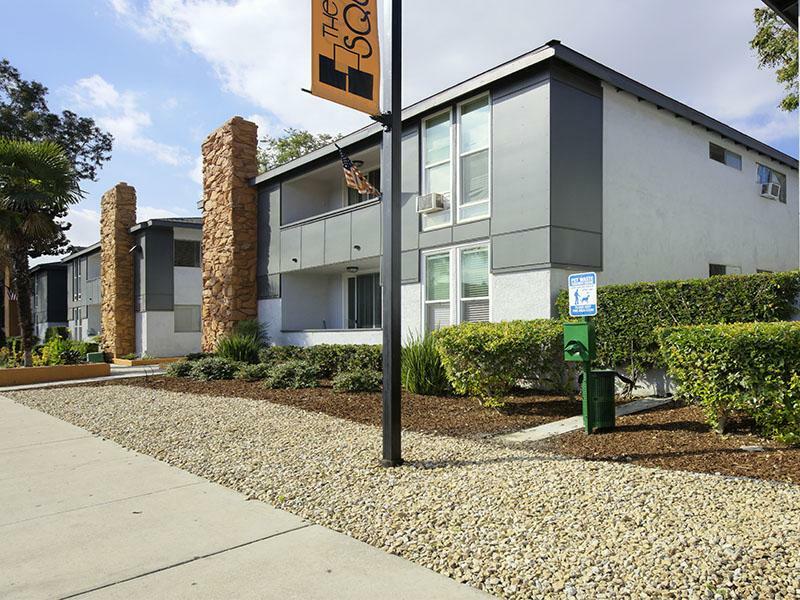 Take a photo tour around our grounds and take in the stunning amenities provided in one of our Downey Luxury apartment homes. 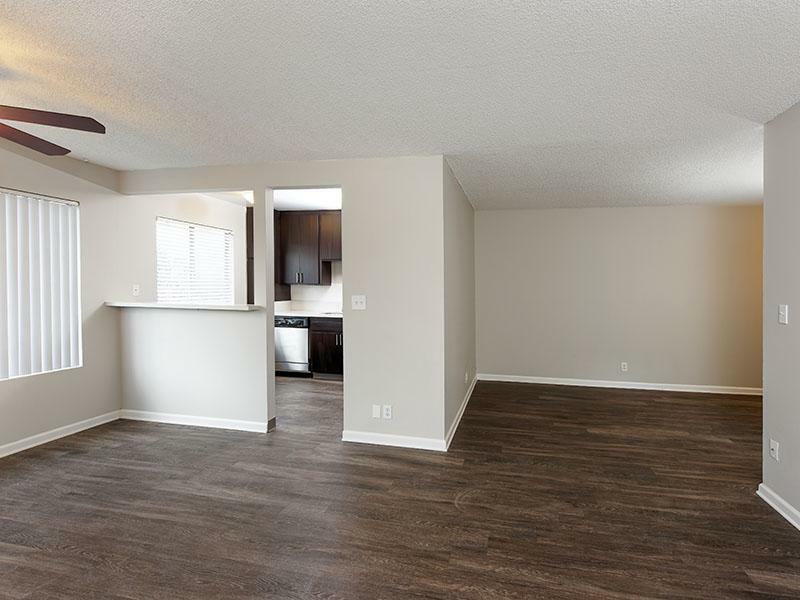 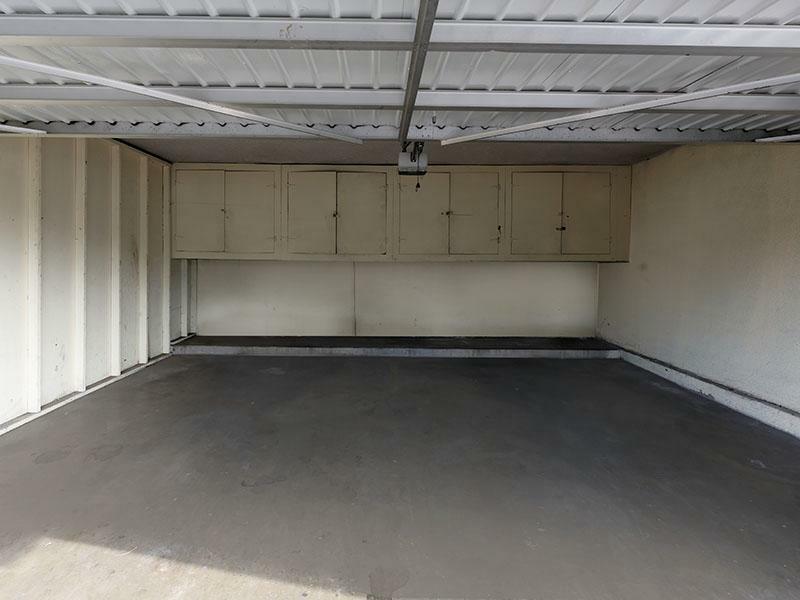 Schedule a tour or give us a call today! 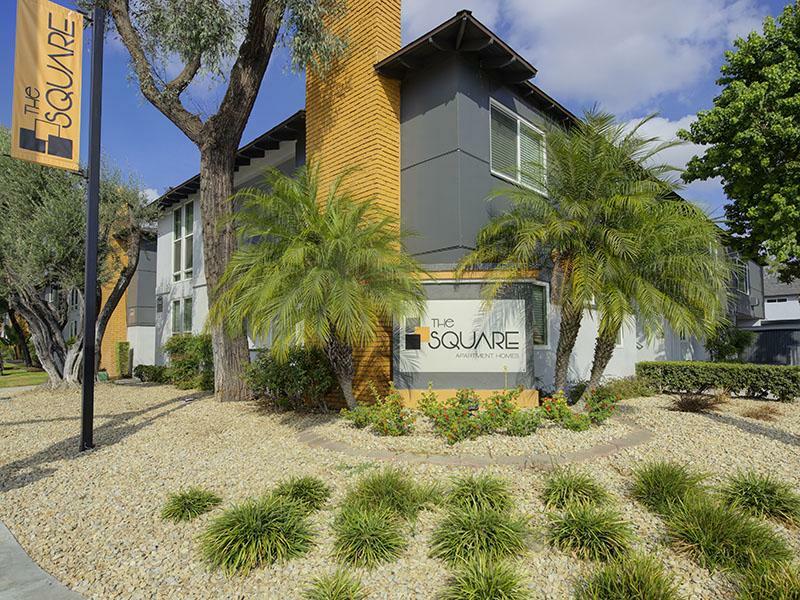 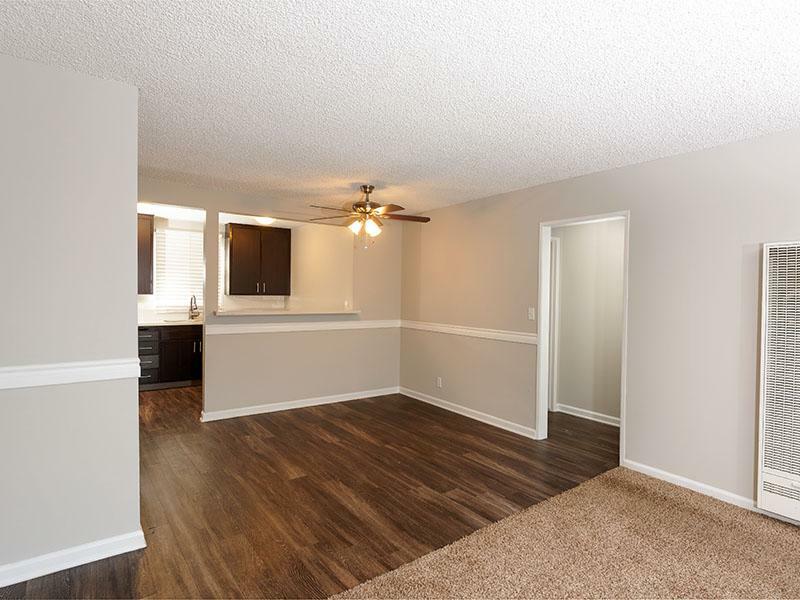 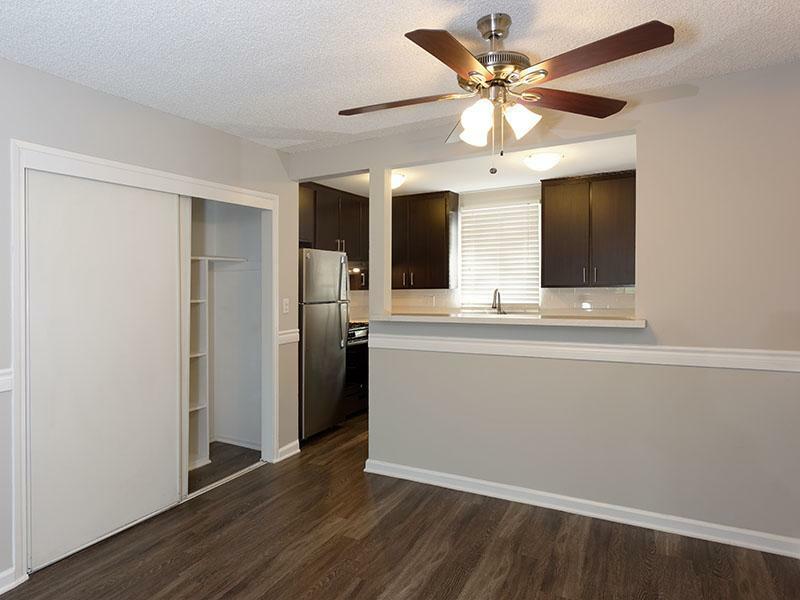 See for yourself better living at The Square Luxury Apartments.